The Benue State Governor and candidate of the Peoples Democratic Party (PDP) has been declared winner of the just concluded supplementary governorship election in benue state, hence re-elected for a second term. He was declared winner of the election on Sunday, after the results of the rerun were announced in Benue by Professor Sebastain Maimako, the Returning Officer of the state. 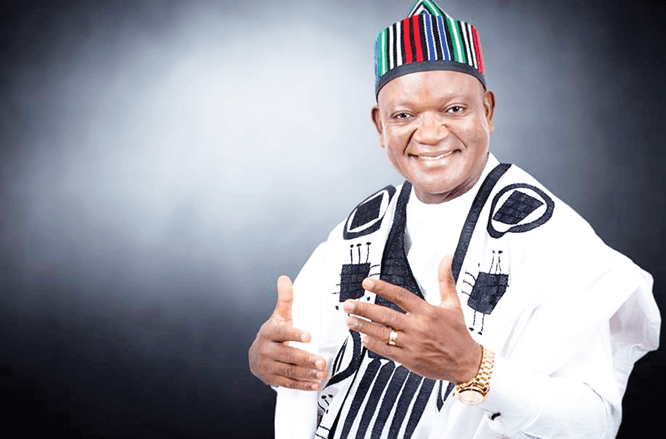 Samuel Ortom polled 434,473 votes to beat his closest rival and candidate of the All Progressives Congress (APC), Emmanuel Jime, who got 345,155 votes – a margin of 89,318.